The deal between wejo and General Motors includes more than an infusion of cash. According to Sky News, General Motors is also giving the company an “in-kind” consideration to supply data from millions of the automaker’s vehicles. That alone is said to be worth more than $70 million and will allow wejo to manage the data for seven years. Founded in 2014 by Richard Barlow, wejo takes connected-car data and packages it in an accessible way for a wide range of businesses. Since its founding, the company has tracked seven million vehicles globally and processed data from 78 billion driven miles. 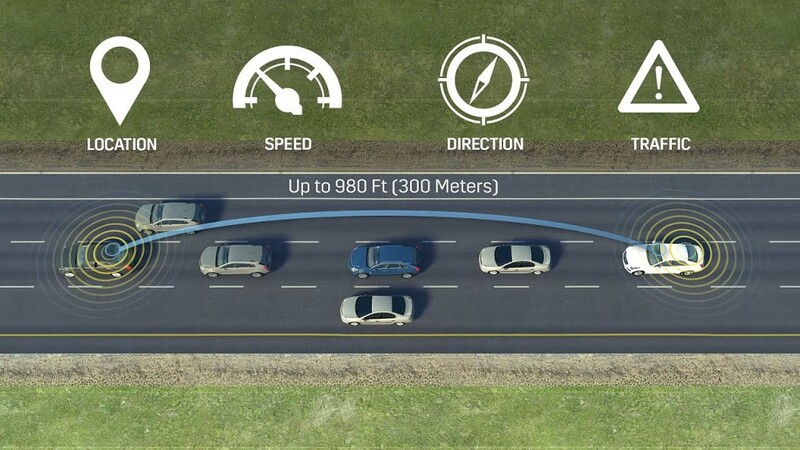 Data from connected cars and other sensors packed into today’s modern vehicles can provide automakers with a tremendous amount of information. This could help make cars safer, alleviate congestions, and make urban parking easier. Wejo helps automakers and other access that data in a useful way. The deal with General Motors will also give wejo access to a tremendous amount of data from the Detroit automaker, further improving wejo’s services. News of the deal comes just a day after a report says General Motors has an interest in investing in Rivian—a Michigan-based electric vehicle company that made a splash at last year’s Los Angeles Auto Show. These deals come after GM announced a massive restructuring last year designed to save the automaker $6 billion by 2020, positioning the company to focus on high-profit crossovers, SUVs, and trucks, electric and autonomous vehicles, and connected-car technologies. Another step towards being a mobility company rather than just a car manufacturer. Another step towards another bankruptcy…. The idiot Barra does not understand you cannot shove down the throats of customers what they do not want. This “mobility” debacle is similar to GM’s EDS and Hughes diversifications of the 1980s. We all see how that worked out.